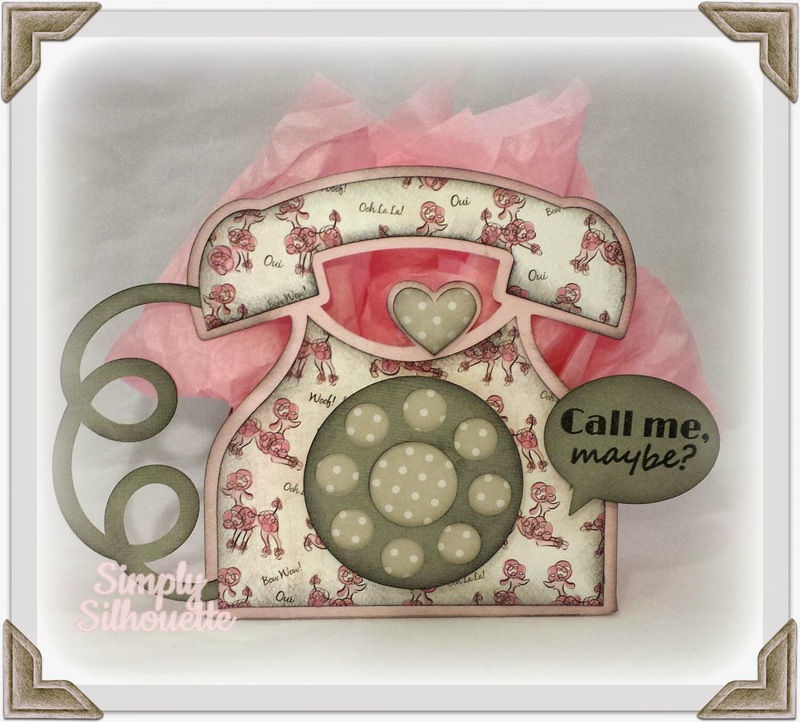 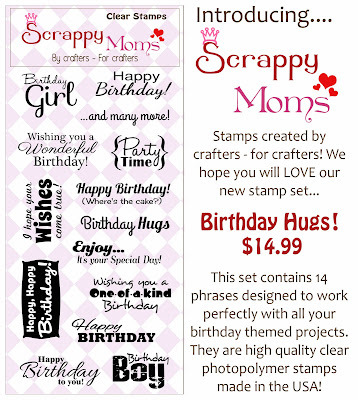 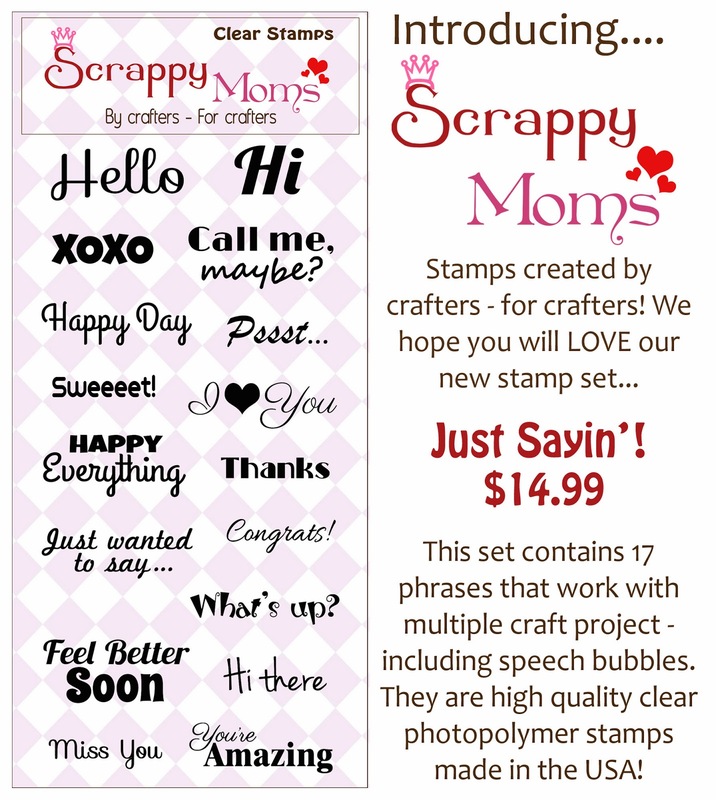 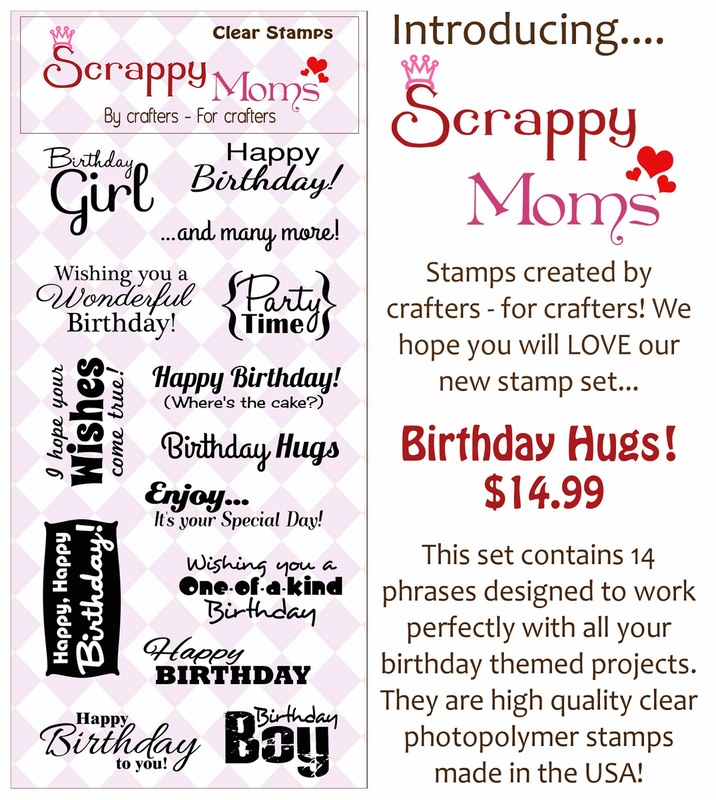 Simply Silhouette: Scrappy Mom's StampsNovember ReleaseCall Me Maybe? GUESS WHAT DAY IT IS???? 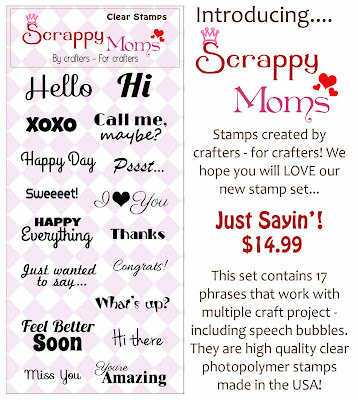 It's Scrappy Mom's November Release Day! 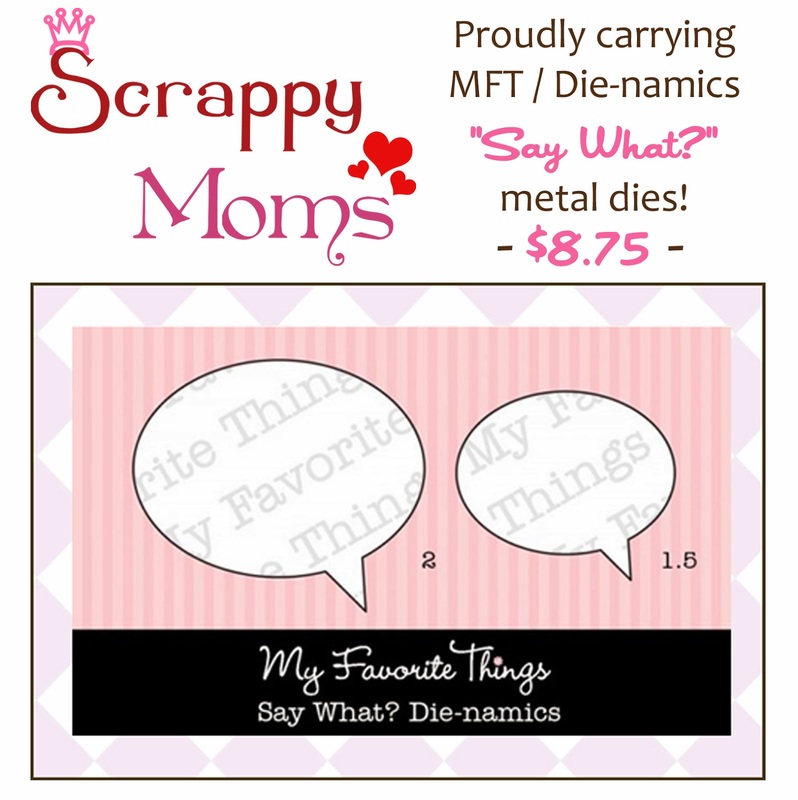 The first set is called Just Sayin'! 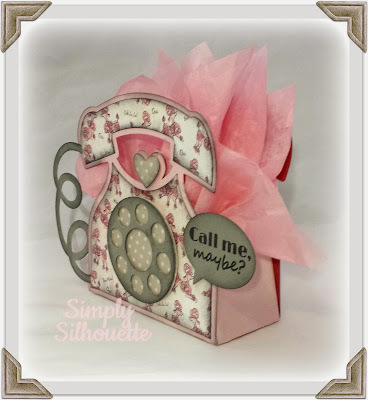 This bag is just so adorable! Love the poodle paper you used!! 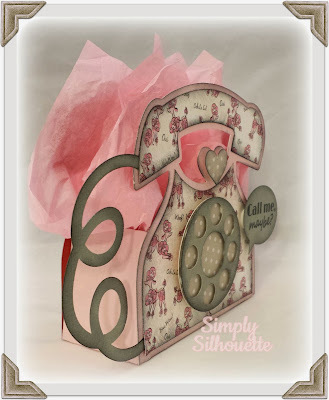 Awesome Phone bag....Love the pink paper ,just sets it off..
Great project, the phone bag is the cutest thing ever! So excited to join the the DT this month as November's guest designer. 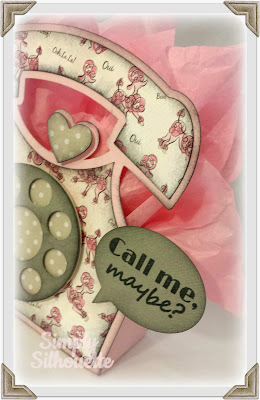 Oh my word Julie, this is the cutest thing ever! I love it!